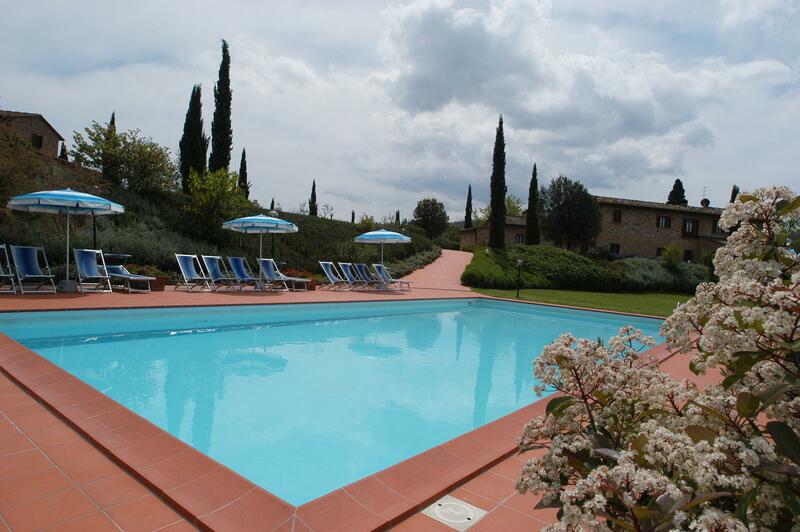 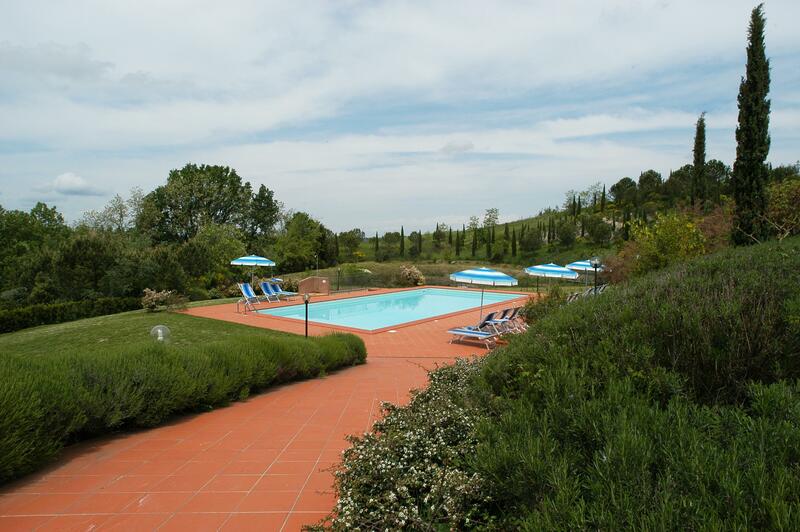 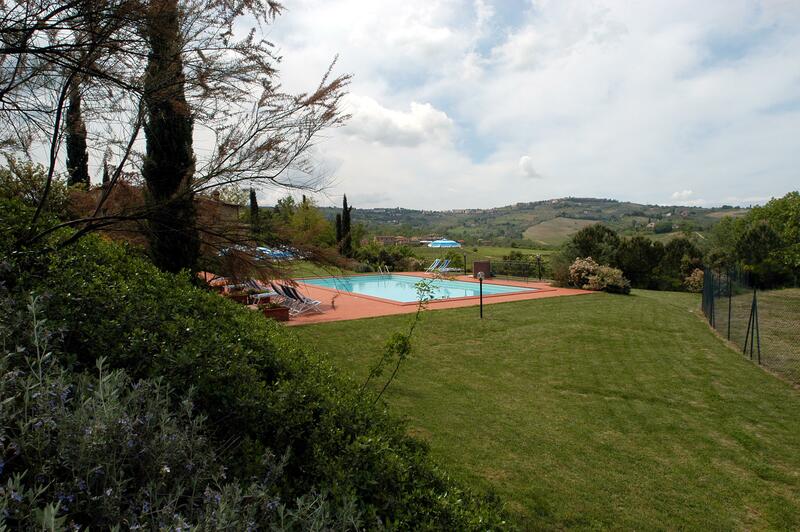 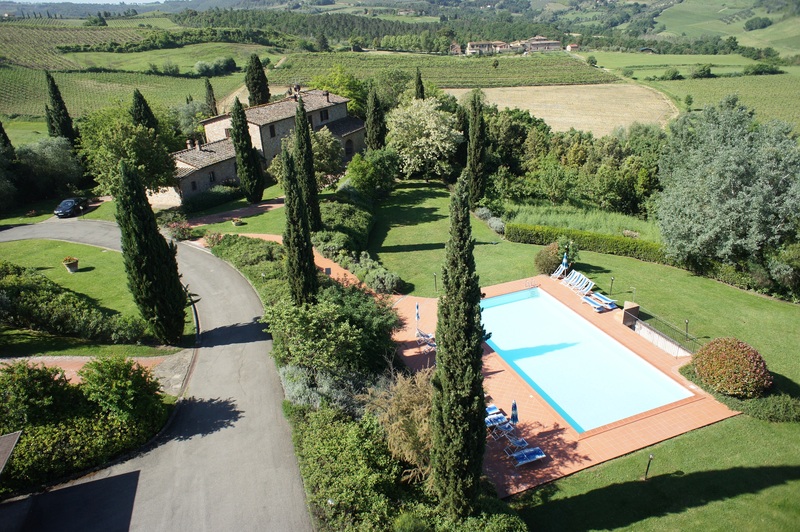 Outdoor, in La Valle and Fignano, the relax is assured by the solarium and two swimming-pools where you can spend moments of perfect peace and fun, surrounded by the charming Tuscan countryside. 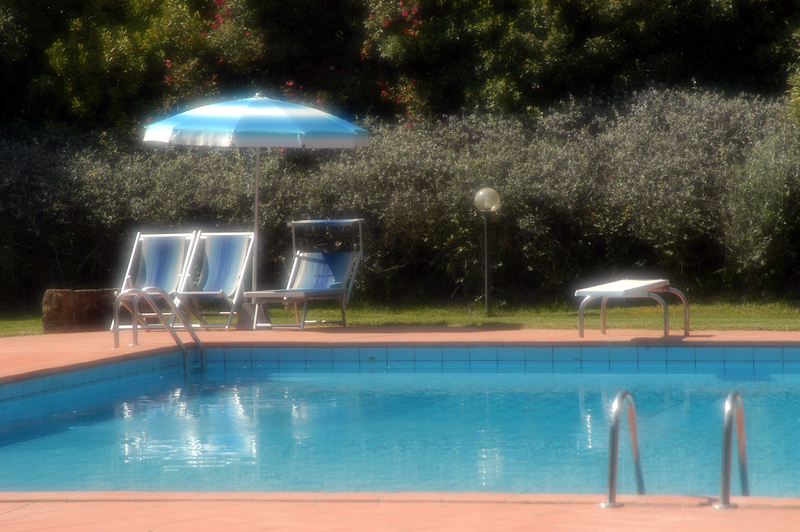 Once a week in La Valle you can enjoy the Happy Hour at the poolside, an aperitif with tasty snacks and Tuscan wine accompanied by live music . 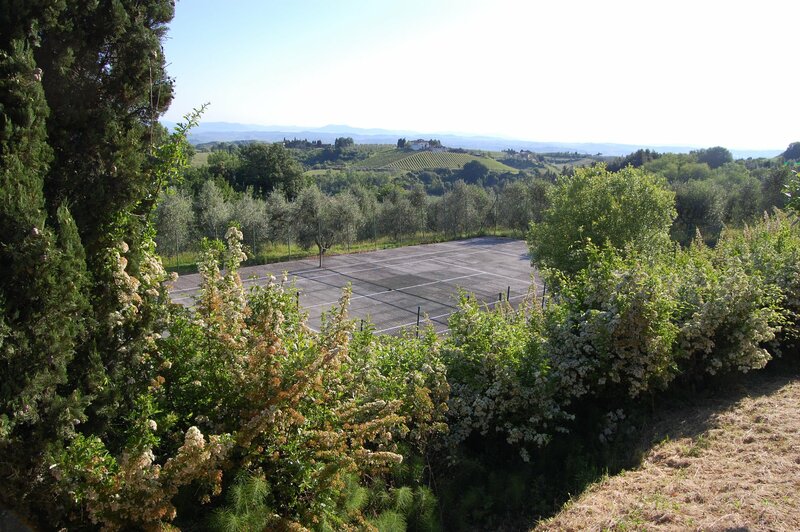 A tennis court, set among green meadows and hills, is at the guests' disposal for some hours of physical activity.